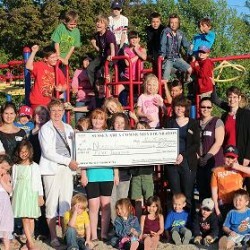 Community grant applications will be due twice per year – March & September The Community Grant applications are due the second Wednesday of March and September at 12:00 (noon). No late grants will be accepted. Grants will be evaluated in the month due and awarded in the following month (approximately 6 weeks from due date). 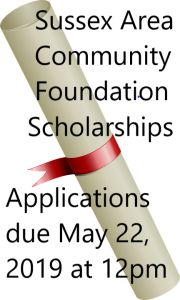 All grant applicants will receive notification of their grant status. How To Receive Grants :Foundation grants support projects that benefit the Sussex area and residents. Funded projects provide a service to the community or take an innovative approach to needs and concerns within the Sussex area. Projects are in the areas of Health, Environment, Social Program, Sports & Recreations, Education, Arts & Culture are of priority.